Jurassic World (2015). 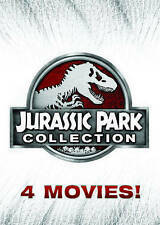 Jurassic Park Collection: 4 Movie Set! Jurassic Park (1993 ). The Lost World: Jurassic Park (1997). 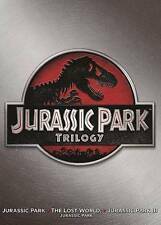 Jurassic Park III (2001 ). We will reply you ASAP. The discs have no scratches and play perfectly.